You are British and you want to go to the Trooping the Colour in 2010. But you think it might clash with Crown Princess Victoria of Sweden's wedding on June 19, and you might want to go to the wedding as well. You need not fear as the Trooping is normally held on the second Saturday in June. The Trooping the Colour is one part of the Queen's official birthday celebration. 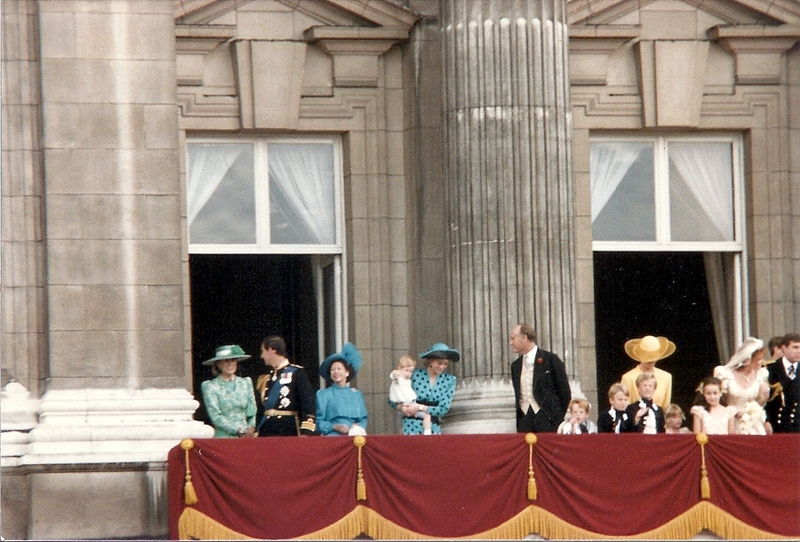 Queen Elizabeth II was born on April 21, 1926, but the weather is better in June. But the Swedish wedding might clash with Royal Ascot ... and that would be a catastrophe!